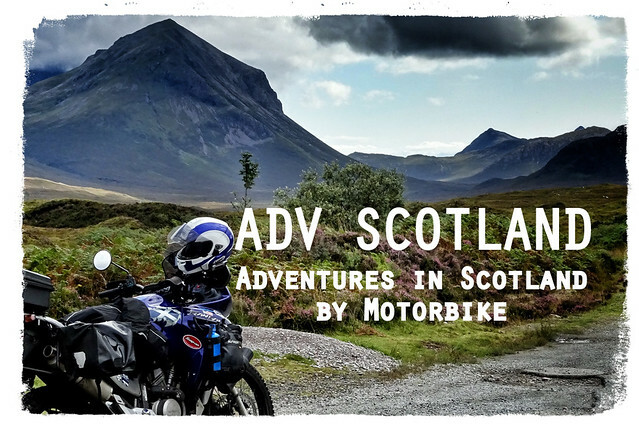 A New Year, another Motorbike Rally ! ..
Come and join us at Sunart Camping; back again for a sixth year. unspoilt Ardnamurchan Peninsula, arguably the most beautiful area of Scotland. Renowned for its abundant wildlife and its white sandy beaches, you won’t fail to be impressed. The sea Loch Sunart is also a haven for otters, seals, oystercatchers, heron and curlew. 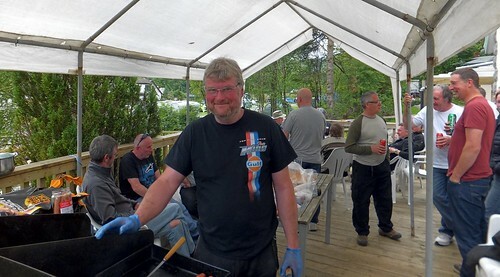 As usual we have a BBQ at the bothy on Saturday Evening ; So Saturday Night , don't miss the food on the deck . Food provided by Sunart Camping (Lynn & Tim), and at very reasonable prices (just to cover their costs) . Bring your own drink . Need a bacon sandwich in the morning ?, find Tim and order the day/evening before. (subject to availability). The campsite can only take Max 50-55 people including cabins, get your name in quick. Find Tim and pay for your pitch he will be around the site all weekend. 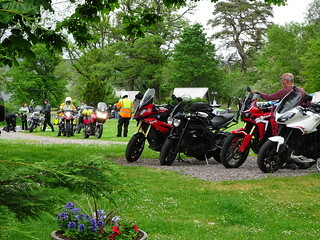 For new attendees that are wondering about guided ride-outs; adventurers should make their own plans as large group ride-outs are not advised (due to the nature of the roads). "We encourage you to team up with another member/s and plan your day out. You can't really get lost , but take a map and plenty fuel you will be fine ." 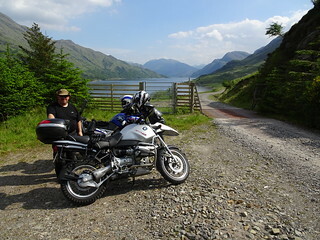 We can also recommend places to visit , "must drive" roads etc, just see myself or Tim" . .
As usual I will be there on Thursday 30th May in the afternoon , you are welcome to come and pitch up a day early and stay until Monday, just arrange your camping dues with Tim. There will be rally stickers printed and available for sale at the rally (subject to availability). Hopefully get the Small Cabin this year, the scrambler doesn’t really like luggage! Got the cabin booked Friday/Saturday and will spend the night somewhere else Thursday. Any suggestions welcome! Happy New Biking Year to you all. Haven’t even set eyes on the bike since mid September due to ongoing building works but really looking forward to the rally. I’ll be under canvas with the midges. Craig, add me to the list pls.